The warranty is only as good as the company that makes it. 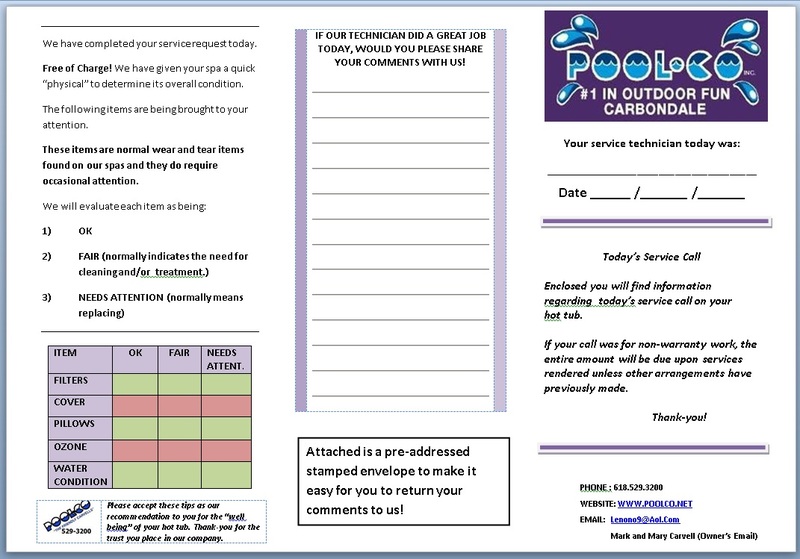 The warranty is only as good as the company who sells and services your hot tub. The heater is not affected by pH fluctuations like most other hot tubs. 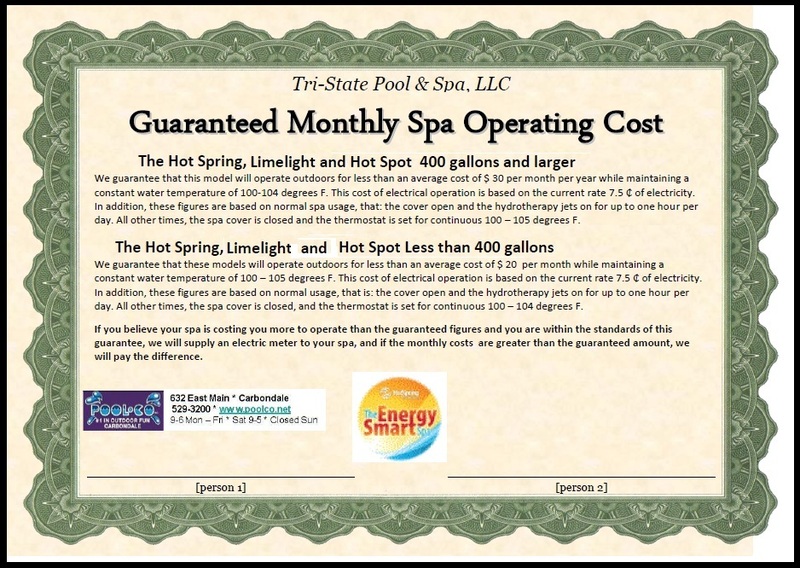 Check out all the solid Energy Saving components that make go into making an Energy Smart Hot Spring. Watkins warrants the acrylic surface material of the Hot Spring portable spa to be free from defects in materials and workmanship for seven years. Additionally, the acrylic surface material is structurally warranted not to leak for seven years. 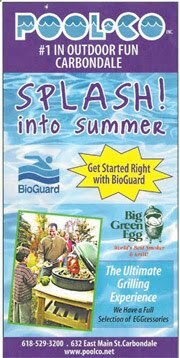 The acrylic surface material is non permeable and will not absorb odors, bacteria or pollutants. 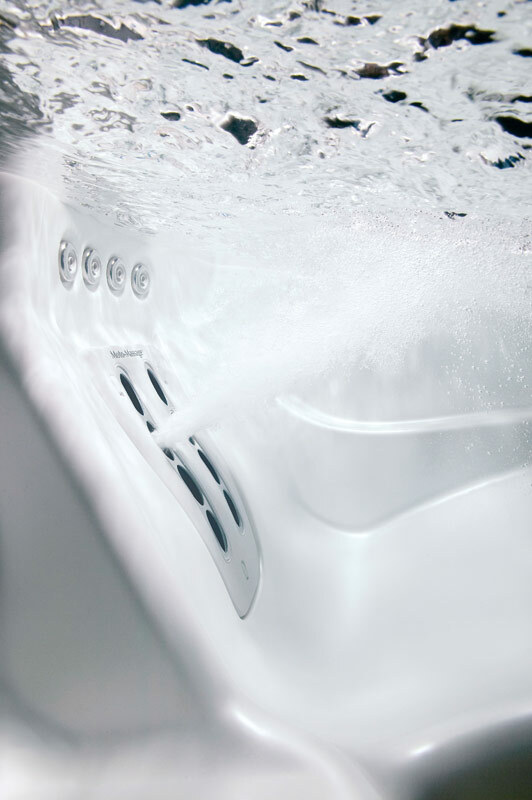 Watkins warrants the electrical components, pump(s), Moto-Massage jets, air valves, levers, bezels and other Hot Spring spa components against defects in materials and workmanship for five years. Watkins warrants the Everwood cabinet material to be free from defects in materials and workmanship for five years. 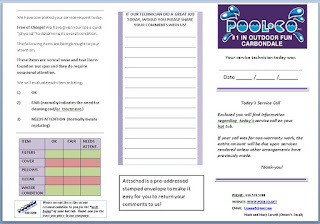 PoolCo offers a great hot tub, great service and a great promise. 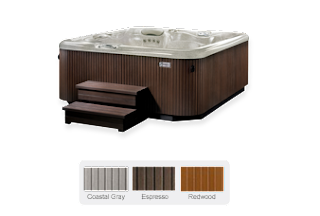 A great hot tub is solidly constructed and backed by a peace of mind warranty. A great dealer delivers that promise takes care of you as long as you own your Hot Spring.